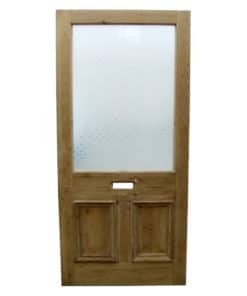 Priced per single door. 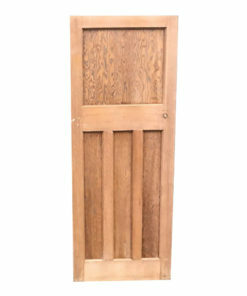 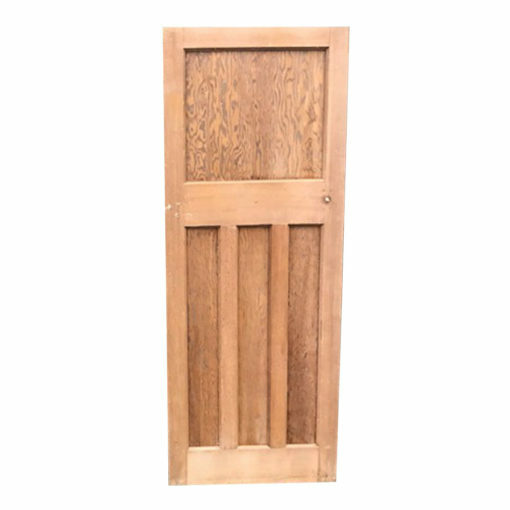 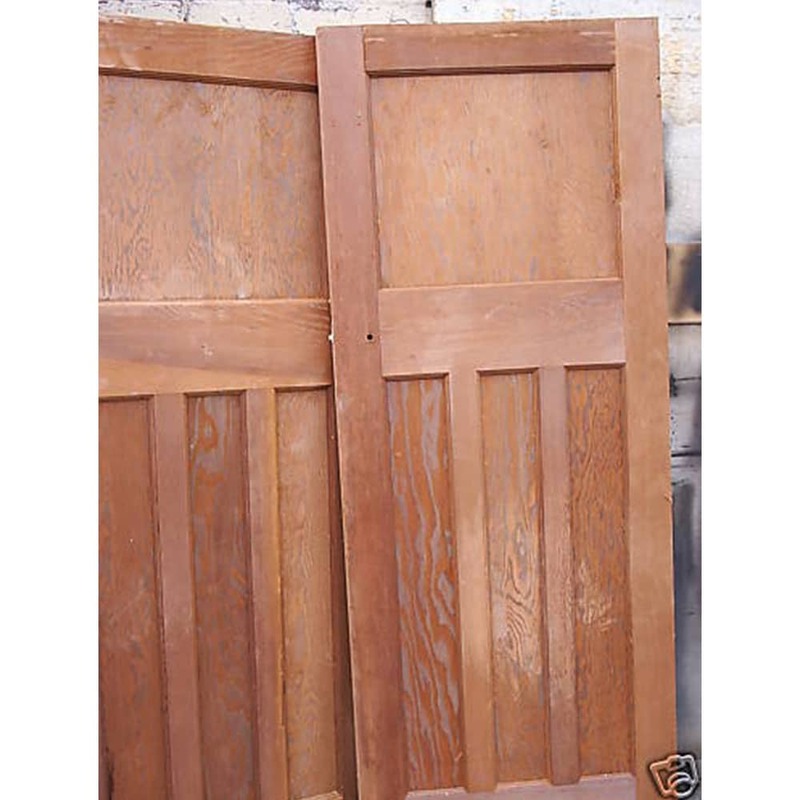 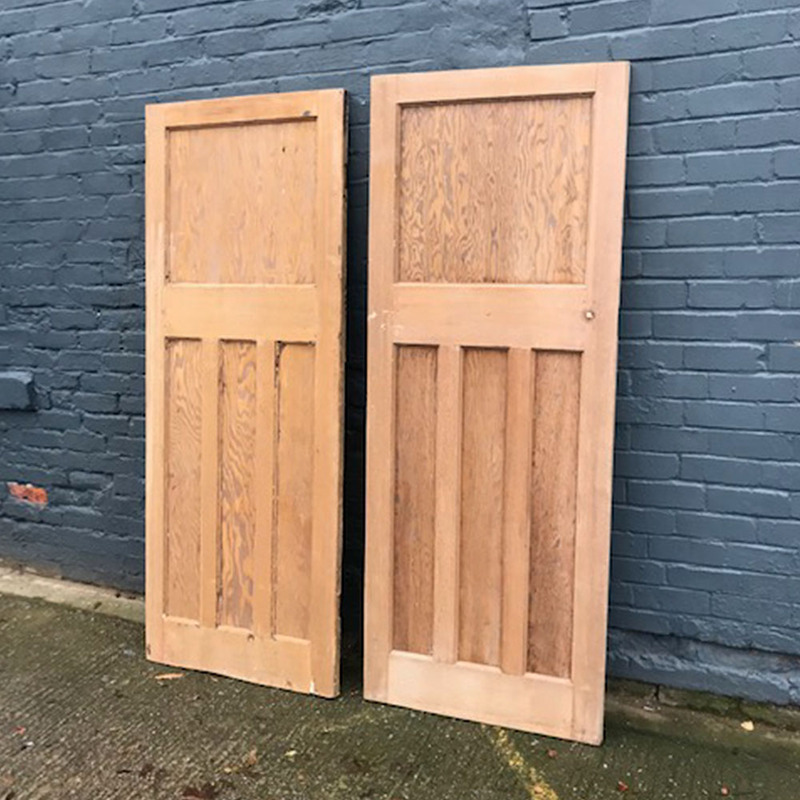 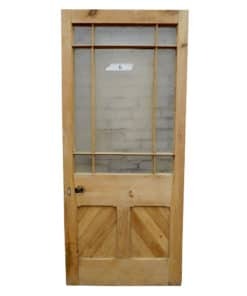 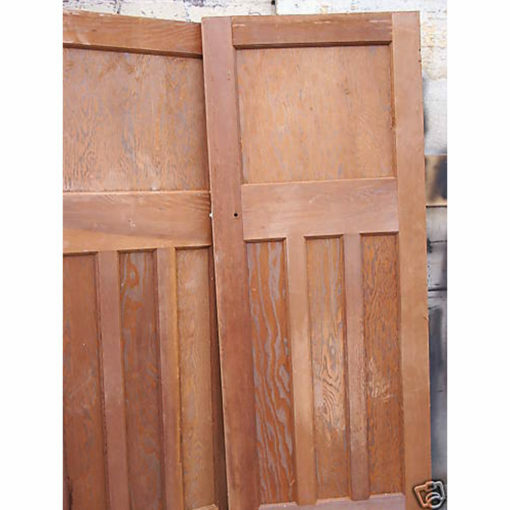 We have a number of these original 1930s doors available. 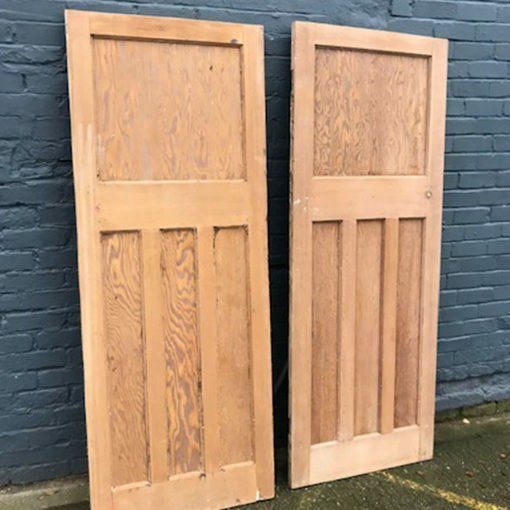 They have been stripped of all paint and are now available to buy as seen or together with our full restoration service. 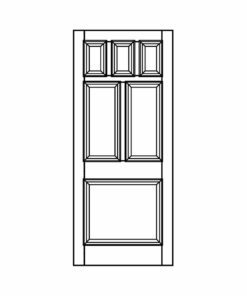 Suited for internal use. 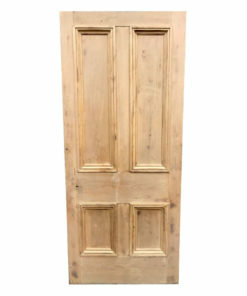 We have a number of these original 1930s doors available. They have been stripped of all paint and are now available to buy as seen or together with our full restoration service. 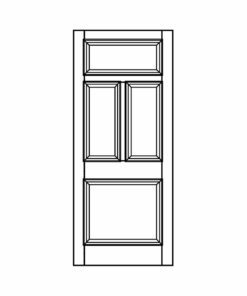 Suited for internal use. 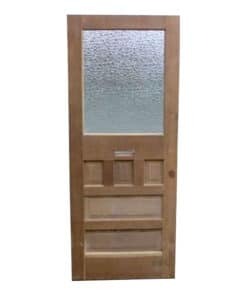 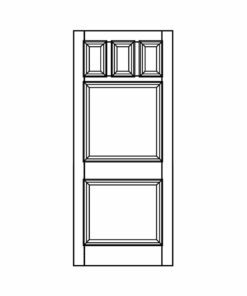 The majority of doors we have of this design measure just under 28″ Wide x 76″ High. 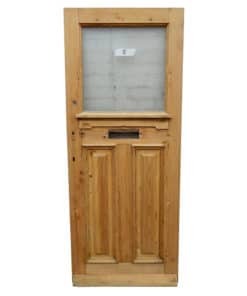 We may have smaller or larger sizes available, please get in touch before purchasing.